Being a teenager (and entering my 20’s) in the 90’s means poker straight hair was the order. And it remained with me for quite some time. Only in the last 2 or three years I started curling my hair. It does take some time to get it right and now I think I finally got the hang of it. 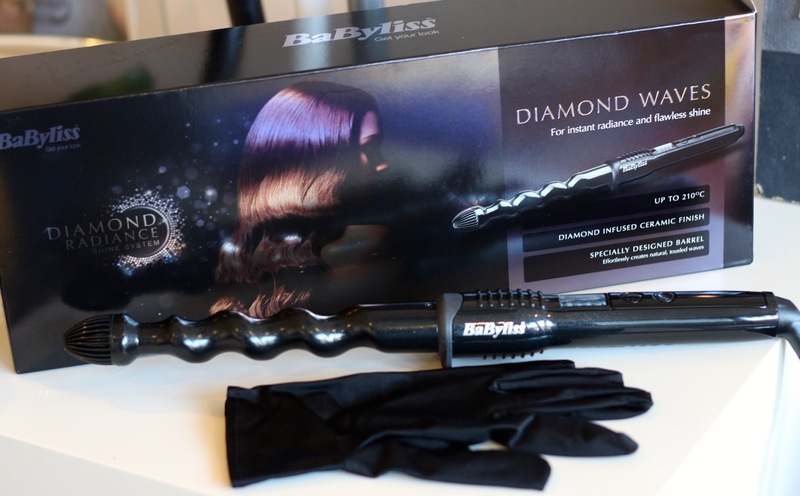 And the BaByliss Diamond Waves Wand, available from John Lewis, makes the job much easier.